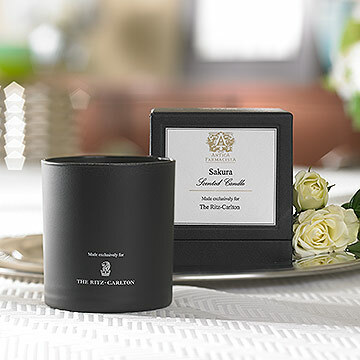 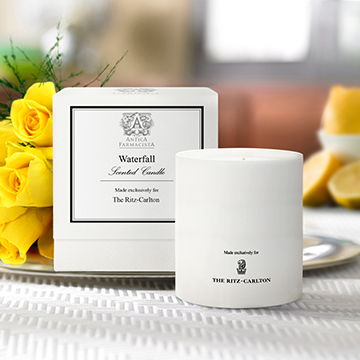 Experience The Ritz-Carlton, Laguna Niguel with bright lemons, fresh jasmine and warm cedarwood. 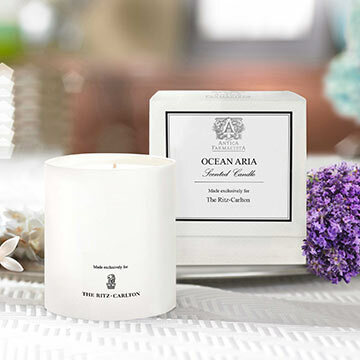 Saltwater notes, bergamot citrus and lush oakmoss inspired by The Ritz-Carlton, Bal Harbour Miami. 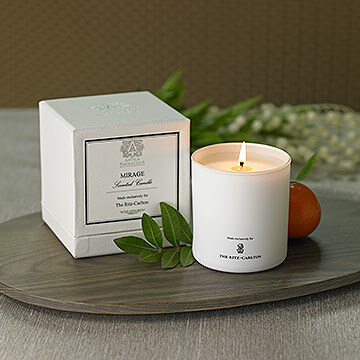 Fragrant memories filled with sweet citrus and airy florals await. 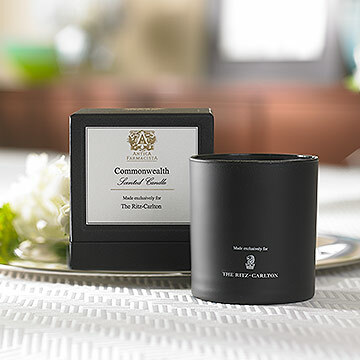 Experience the intoxicating scent of fresh florals and spices inspired by The Ritz-Carlton, Hong Kong. 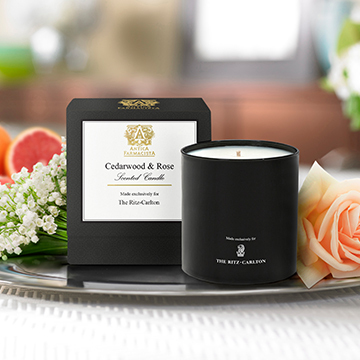 Take in rich and warm woodsy notes paired with bright citrus and exquisite florals. 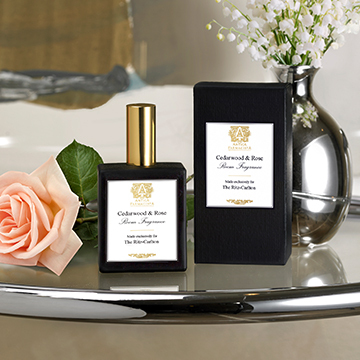 Evoke lush floral aromas of iconic cherry blossom, jasmine and lily. 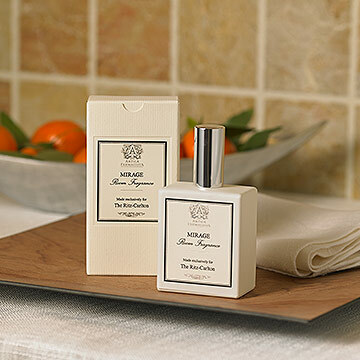 A sophisticated concoction of orange blossom, citrus, lilac and jasmine. 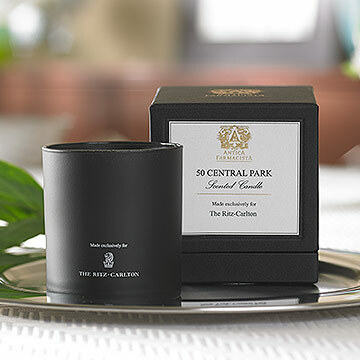 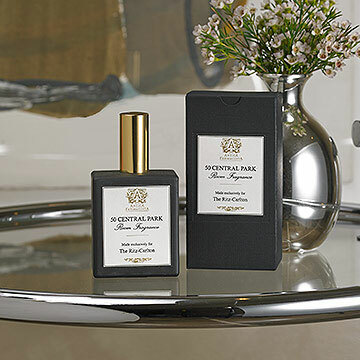 The Antica Farmacista collection for The Ritz-Carlton offers a variety of local aromatic experiences, from soothing to uplifting, to make the most of each moment. 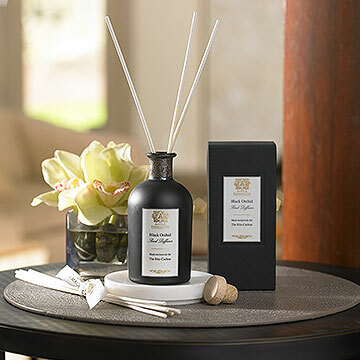 Take your senses on a memorable sensory journey with our exclusive collection of candles, reed diffusers and room sprays.